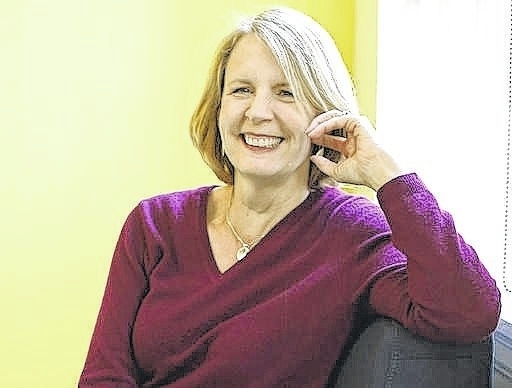 NEW YORK — Tackling money goals one at a time cost financial literacy expert Barbara O’Neill at least $1 million. The desire to laser-focus on one goal at a time is understandable, says financial coach Linda Matthew . People see faster results if they put every spare dollar toward paying down debt, for example. This column was provided to The Associated Press by the personal finance website NerdWallet. Reach Liz Weston, a certified financial planner and columnist at NerdWallet, at lweston@nerdwallet.com or @lizweston.